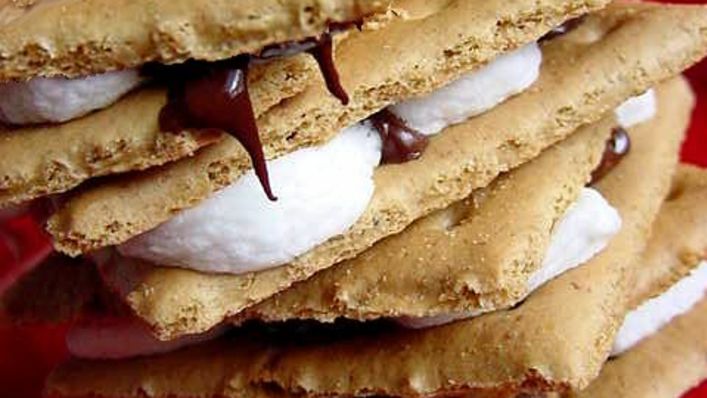 August 10 is National S'mores Day! 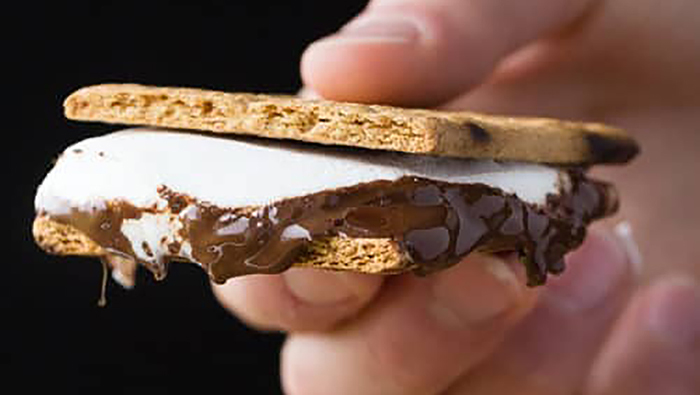 Unfortunate timing, given the Greater Sudbury area has been under a fire ban for more than a month due to extreme dry conditions and multiple forest fires that continue to burn in the region. 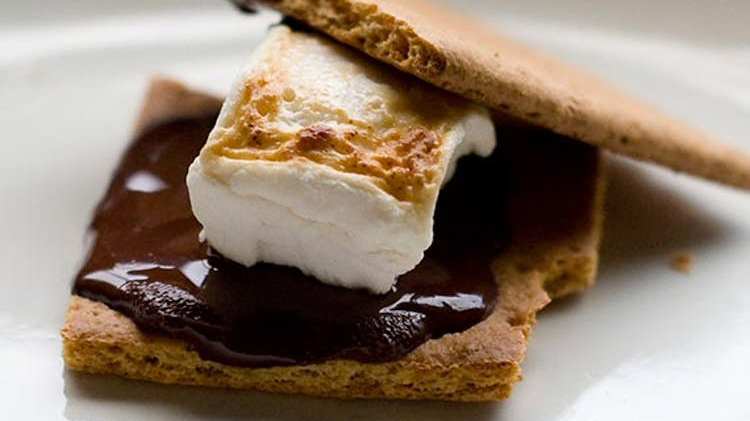 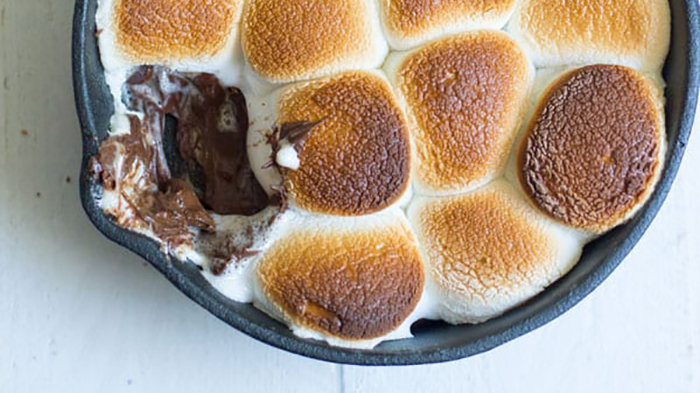 But there are ways you can still enjoy the warm gooey-chocolate-marshmallowey S'more goodness without violating the fire ban. 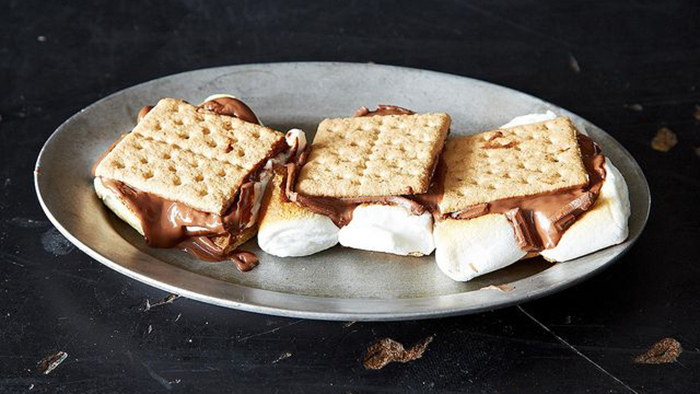 Happy National S'mores Day everyone!